What can make knights and castles even more exciting? Here’s an idea: how about cool LEGO® characters? Imagine: jousts, battles and castle feasts – plus LEGO® minifigures. Totally unique! 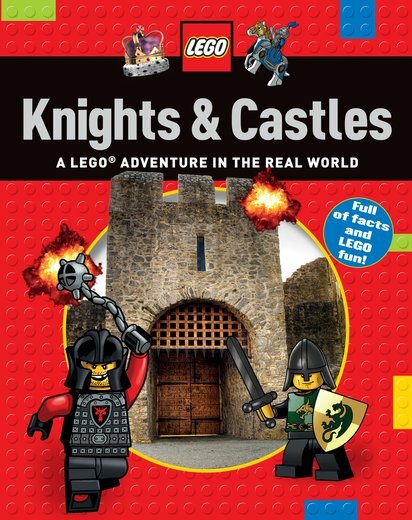 While other fact books just give you the facts, this one gives you brave LEGO® knights in armour. (You still get loads of facts, of course.) So why choose any other book? Knightly missions are way more fun when you take a LEGO® buddy along!